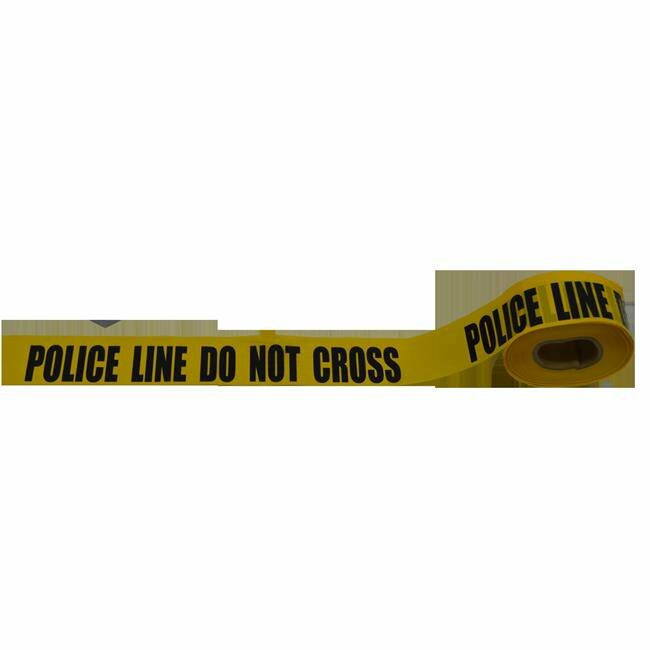 ›Petra Roc BT-POLICE Barricade Tape 2 Mil Printing Police Line Do Not Cross, Yellow & Black - 3 in. x 1000 ft.
Petra Roc BT-POLICE Barricade Tape 2 Mil Printing Police Line Do Not Cross, Yellow & Black - 3 in. x 1000 ft.